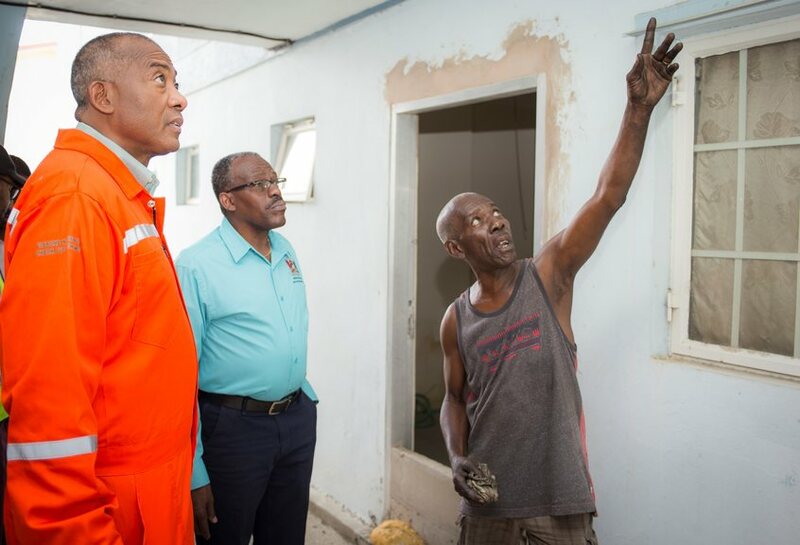 Housing and Urban Development Minister, Edmund Dillon and HDC Managing Director, Brent Lyons (right) examine some of the damages to the area outside a resident’s apartment. Photo courtesy the Housing Development Corporation (HDC). 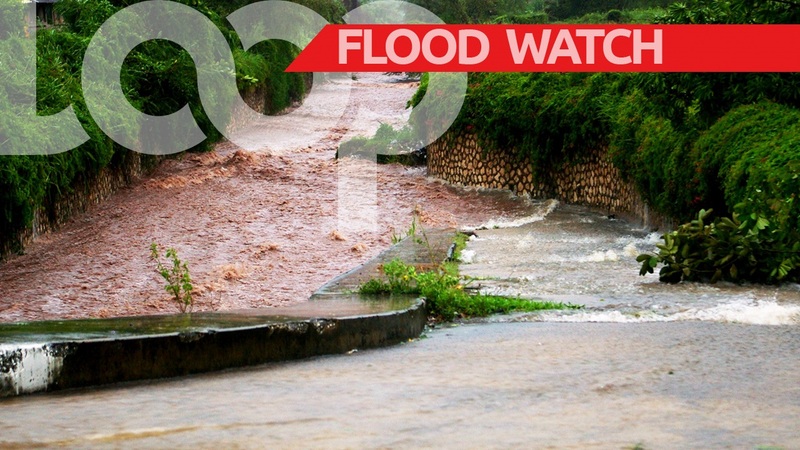 The Housing Development Corporation (HDC) will carry out refurbishment works on the homes of Oropune Gardens residents which sustained damages from the October 2018 floods. 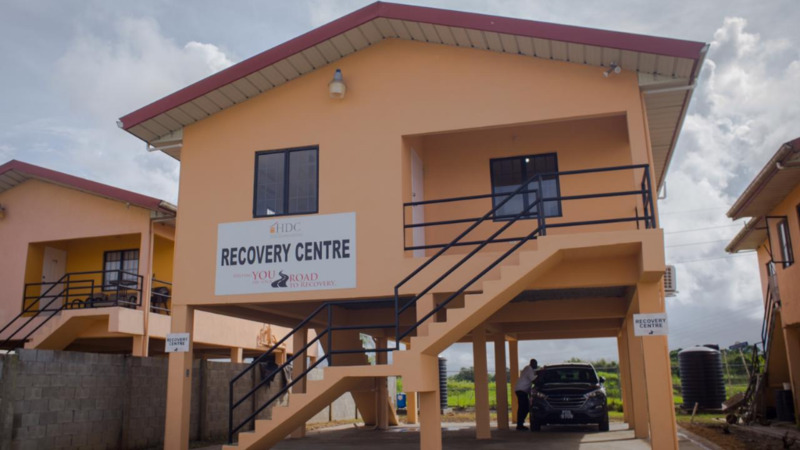 The HDC indicated that plans have been approved for work to begin next week. So far, assessments and scopes of work were conducted on the damaged units. 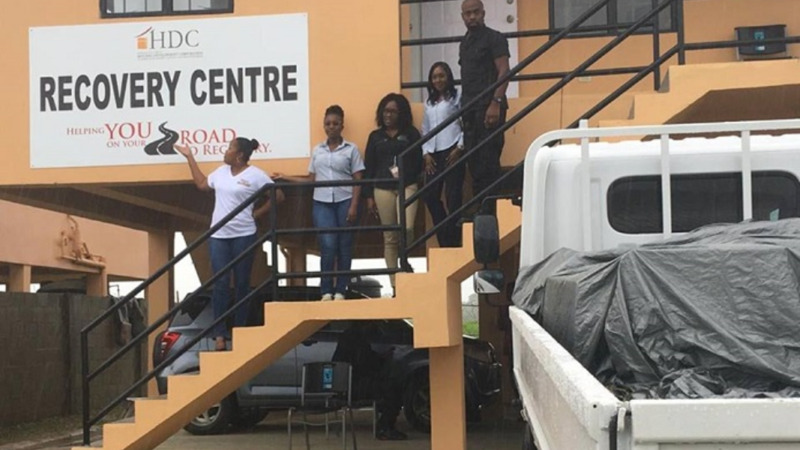 The HDC is appealing to residents to cooperate and make themselves available to the contractors so that the work can be completed seamlessly. In preparation for the start of the refurbishment work, Housing and Urban Development Minister, Edmund Dillon and HDC Managing Director, Brent Lyons visited the Oropune Gardens community on Friday to inform the residents of the upcoming works and view the refurbishment plan with the technical team. HDC Managing Director, Brent Lyons said, “it was always our intention to begin the critical refurbishment work in Oropune Gardens sooner but it was financially difficult for us to execute the work at that time. In addition to the refurbishment work on these units, the HDC, in preparation for the upcoming rainy season, will conduct some mitigation work in the community. Water pumps will also be serviced and re-installed as an additional measure.